WOOHOO! Everyone likes free stuff, so don't miss out on my big Goodreads giveaway! 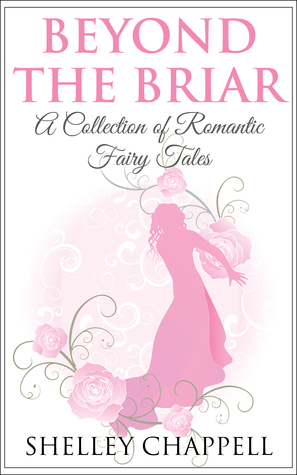 Five paperback copies of BEYOND THE BRIAR are up for grabs for Goodreads members from the UK, USA, Canada, Ireland, Australia and NZ. Enter to win! Entries close 22nd February. Giveaway ends February 22, 2015.